With the number of hipster cafes popping out in various corners around the island, the cafe scene has become really crowded. When I said crowded, it is not just referring to the competition. 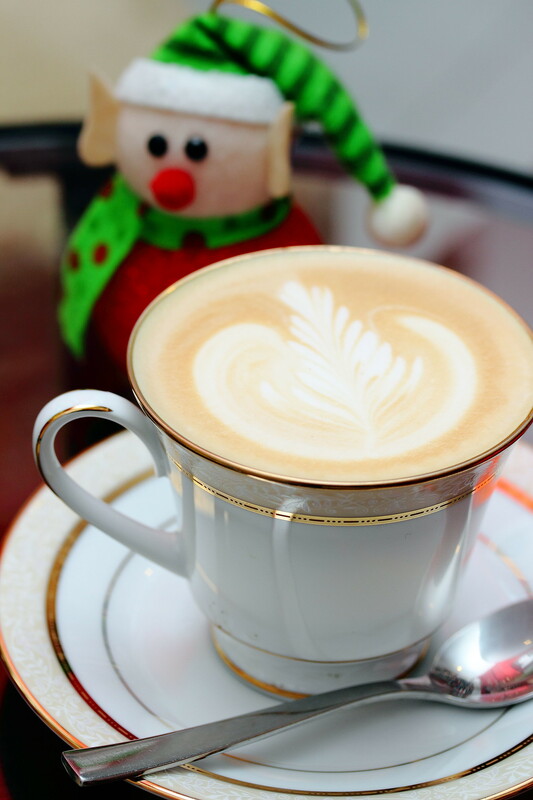 It has also become quite hard to find a conducive cafe where one can simply sit back, relax over a cup of good coffee and let the day goes by. 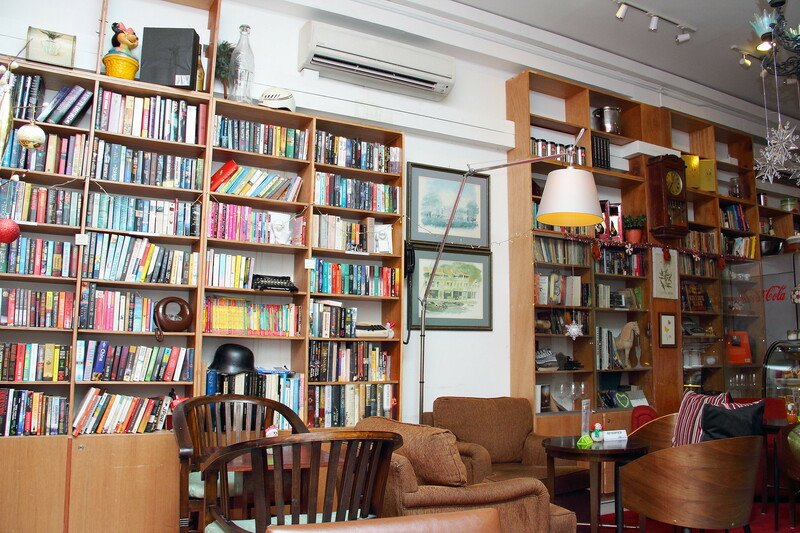 Recently I popped into The Reading Room Cafe along Bukit Pasoh Road and I felt being teleported into someone's little library with the shelves of books around the walls. 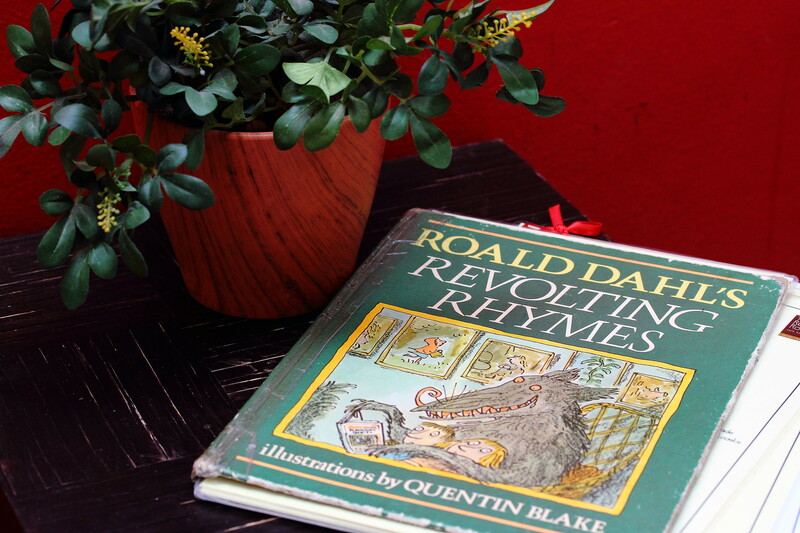 It is understand that some of the books are bought by the owners while others are donated by travelers or guests. Even the menu comes in children story book. 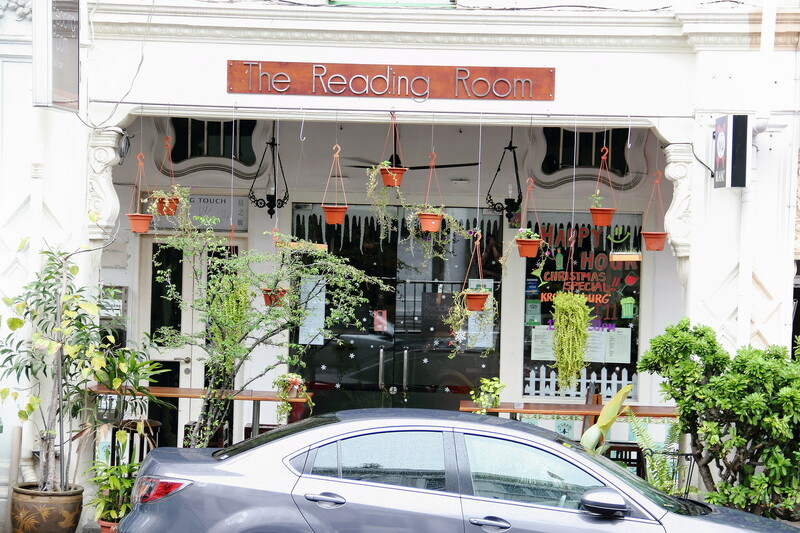 The Reading Room Cafe is not just only an cafe but it is also a tapas bar at night. On weekends, it even offers a brunch menu. The coffee at The Reading Room Cafe is imported from Naples in Italy. The owner's relative is a roaster in Italy and this is specially imported for the cafe. The Caffe Latte ($4.8) was a light body, smooth and easy to drink. The Norwegian Royale ($18.80) which is available for brunch is hugemongous. 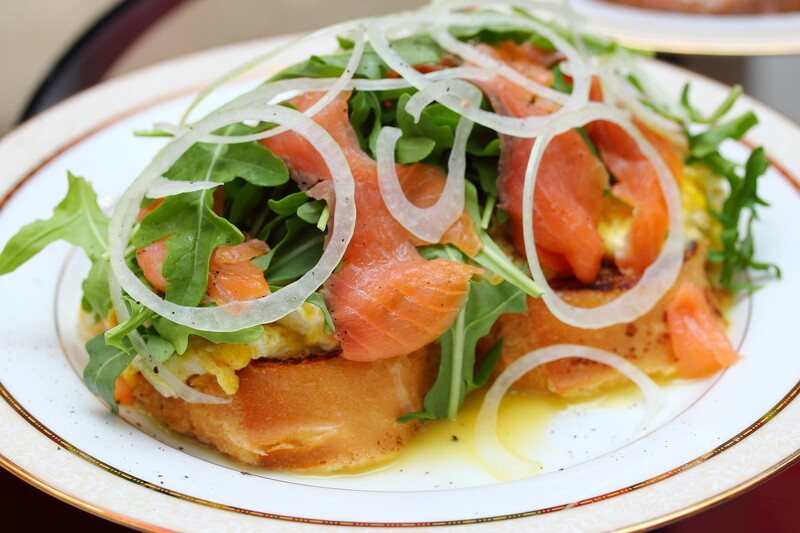 The generous portion of smoked salmon, rich creamy scrambled eggs and arugula resting on their famous french toast. If I am not wrong the french toast is a brioche hence it was really soft in texture. The creamy scrambled egg is well executed, cooked using french butter instead of milk. It is a dish that will brightens up anyone's day. A little advice is that you have to eat this quickly or the french toast will become a bit soggy because of the runny scrambled egg sitting on top of it. The Reading Room Cafe is also a great place to catch a meal. 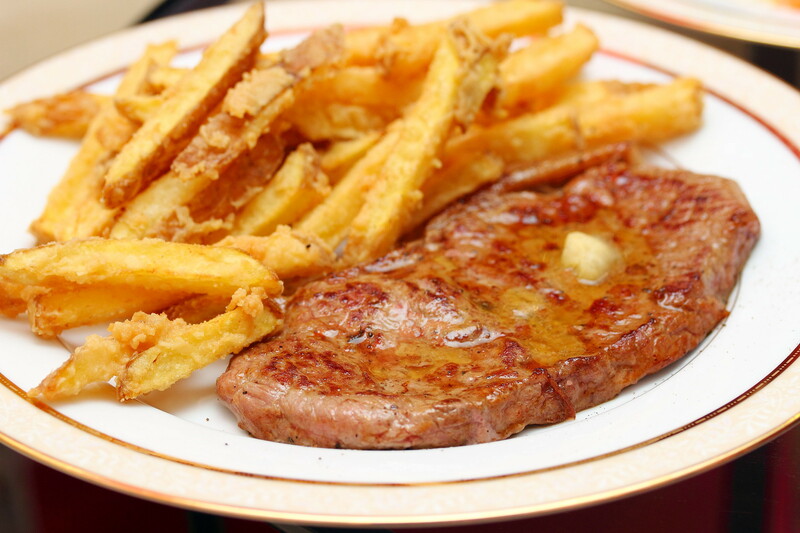 I had the Minute Steak & Fries ($18.80). 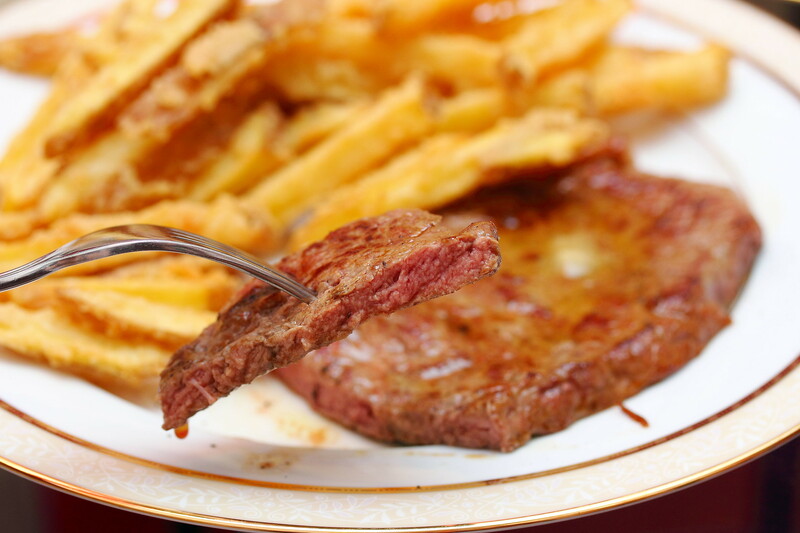 The sirloin is cooked for a minute medium rare and topped with their homemade cafe de paris butter. The french fries is worthy a mentioned with its thin crispy coat which is almost tempura like that give it that extra crunch. "Our chef visits the markets really really early to pick and choose the freshest produce for our delicious food. Don't mind him if he appears a little grumpy." "Our chef goes to our butcher twice a week to ensure our cuts are of the best and freshest for our patrons." "All our seafood is sourced locally in the wet markets of Chinatown." All these words tell me that the food at The Reading Room is honest. While it can't be compared to top restaurants, the food here is hearty and honest. This itself already is way better than a lot of cafes that uses chef microwave to simply heat up and serve.